Claire Bohman is a certified clinical herbalist with over 15 years of experience as a professional healer. She has trained with Karyn Sanders, Choctaw elder and Sarah Homes, Senior Herbalist at the Blue Otter School of Herbal Medicine. 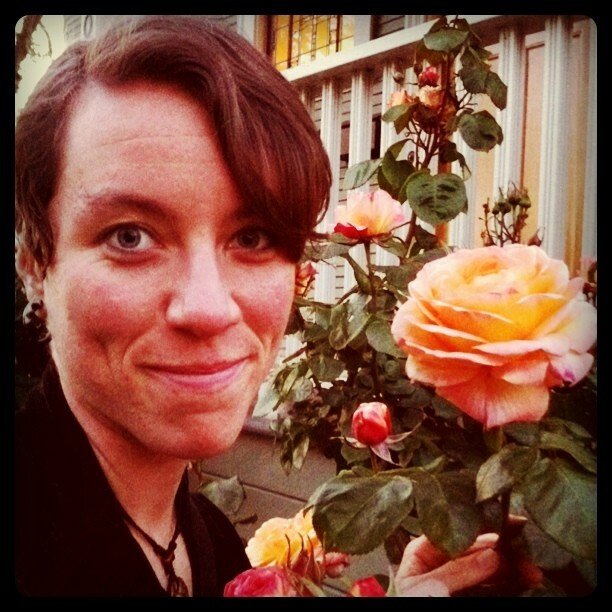 Claire has served as a mental health professional, community organizer, a chaplain and an herbalist. She brings with her over 25 years of experience as a practitioner of earth based spirituality. She incorporates this perspective into her work and her approach to healing. Claire is an Ordained Interfaith Minister, a Priestess in the Reclaiming tradition and the President of the Temple of the Waters. 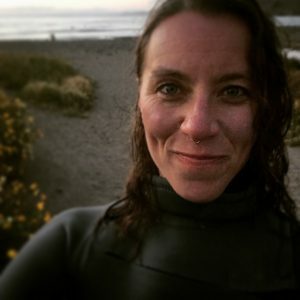 Claire has a Masters of Divinity degree with an emphasis in Spiritual Care and Liberation Theology from the Pacific School of Religion and serves as a Chaplain at a Bay Area Hospital. To read testimony from Claire’s clients and students, click here. To learn more about Claire’s rates, click here.